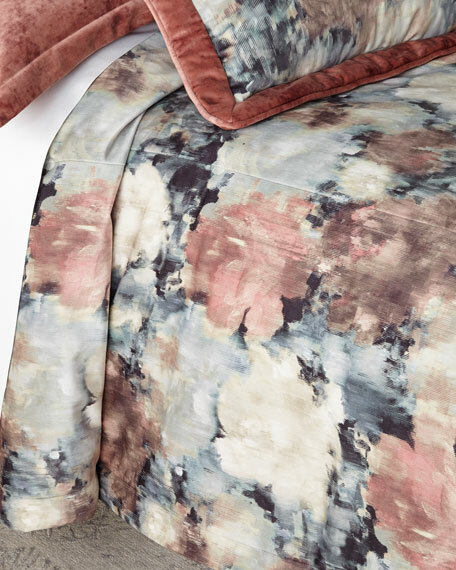 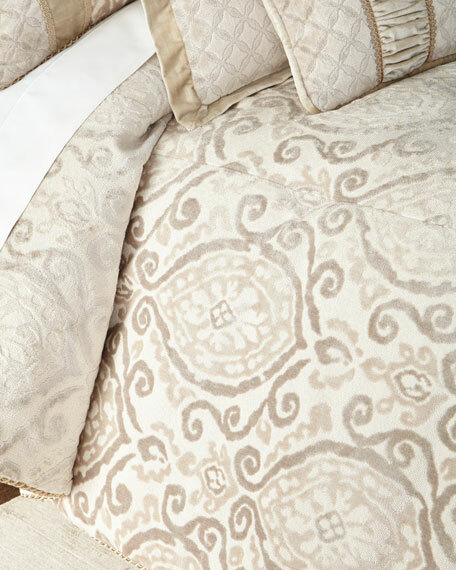 Hand-quilted comforter with cord trim. 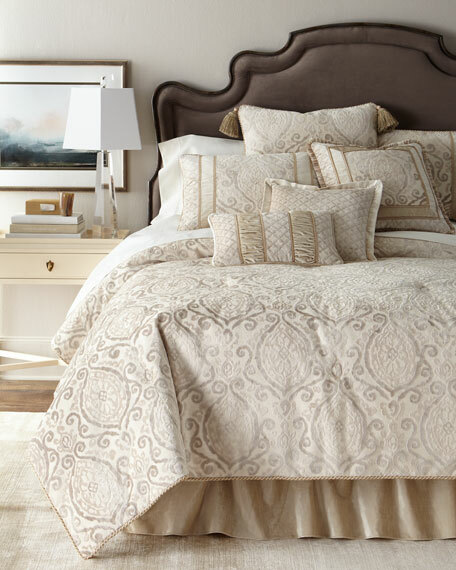 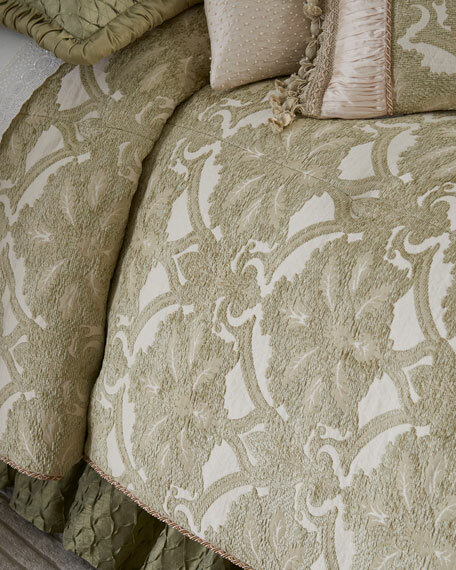 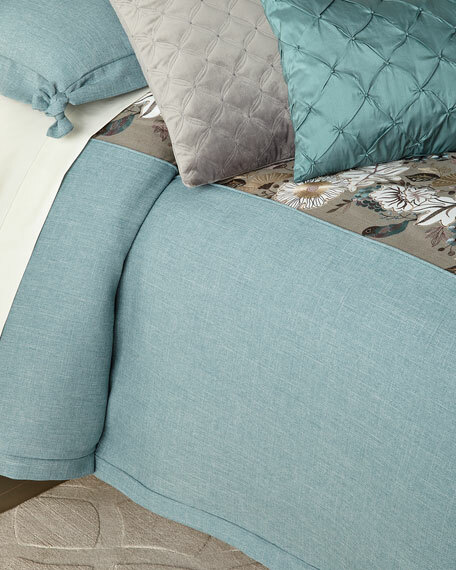 Standard sham with five panels featuring chateau diamond design and cord trim. 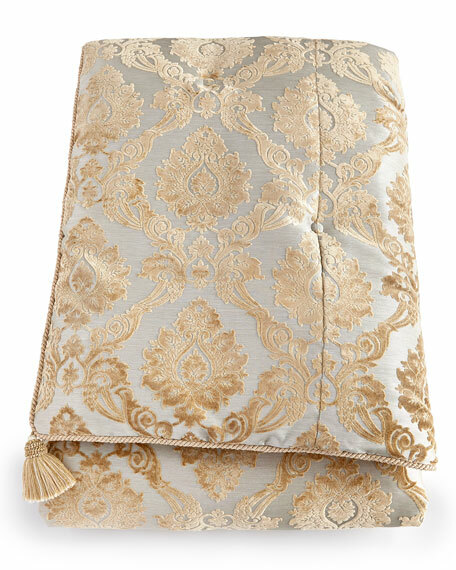 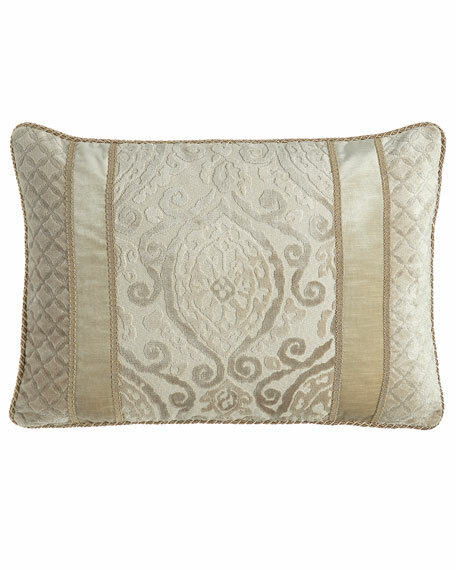 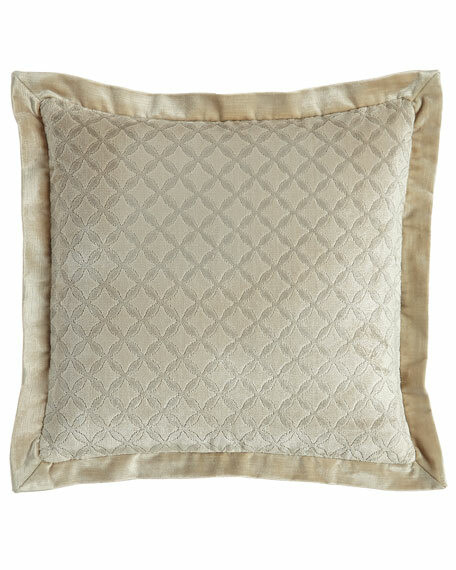 Austin Horn Classics Chateau Pillow, 18"Sq.